Find the best cars and the best price. Get approved online! Quick and easy. 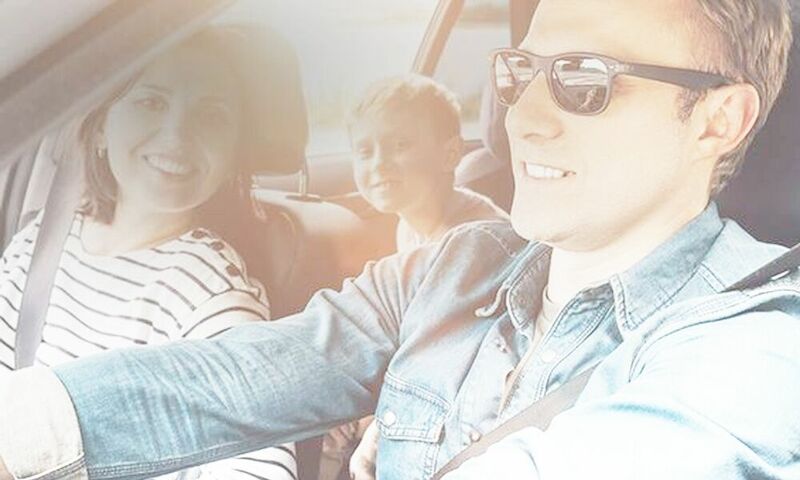 For over 10 years, our family-owned dealership has helped drivers across the Portland, OR find the perfect pre-owned car, truck or SUV. In fact, it’s our low prices, incredible pre-owned inventory and VIP service that has brought us customers from across the country. 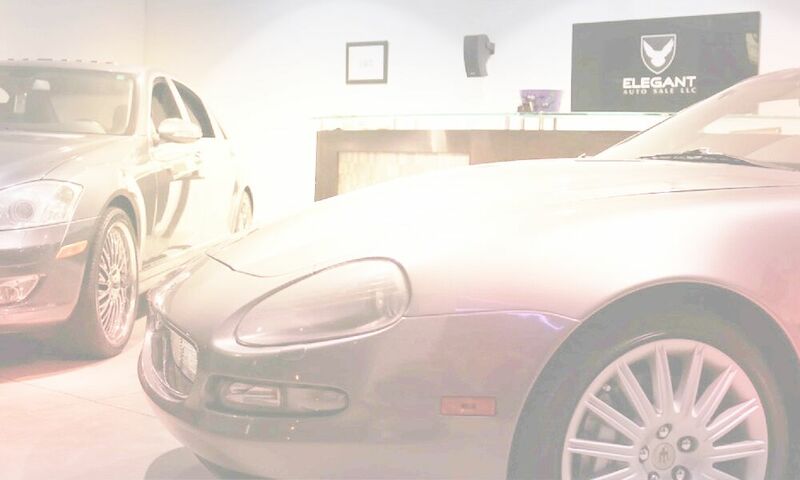 Today, Elegant Auto Sales helps drivers with all their automotive needs, including service, financing and sales. Here we simplify the entire shopping process so you can save both time and money. Choose from a huge selection of diesel pickup trucks, sedans, sports cars and SUVs from all the leading manufacturers. Every model has passed a rigorous multi-point inspection and can be shipped right to you! 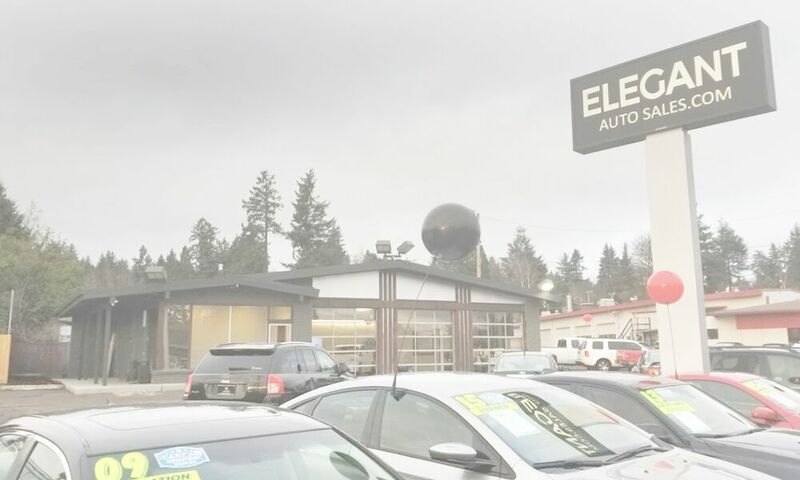 Or, for our local car shoppers, we invite you to stop by and browse our complete inventory in person. Our relaxed, no-hassle showroom experience makes it easy to shop at your leisure without fear of being pressured into a sale. We also have in-house financing and a dedicated service department on site to serve you better. See for yourself just how easy it is to shop for, finance and service your dream car, truck or SUV at Elegant Auto Sales today!